Specialising in mobile app development and applications for iPhone and Android. Polkadot works with start ups, businesses and charities to design and develop iPhone and Android apps for the Phone, Watch and along with bespoke websites. We are a creative digital agency based in Somerset specialising in mobile apps. We are a team of passionate in-house developers, designers and mobile advisors based in Somerset. We design and build websites that you’ll be proud to show your customers. Awesome mobile apps for awesome businesses. 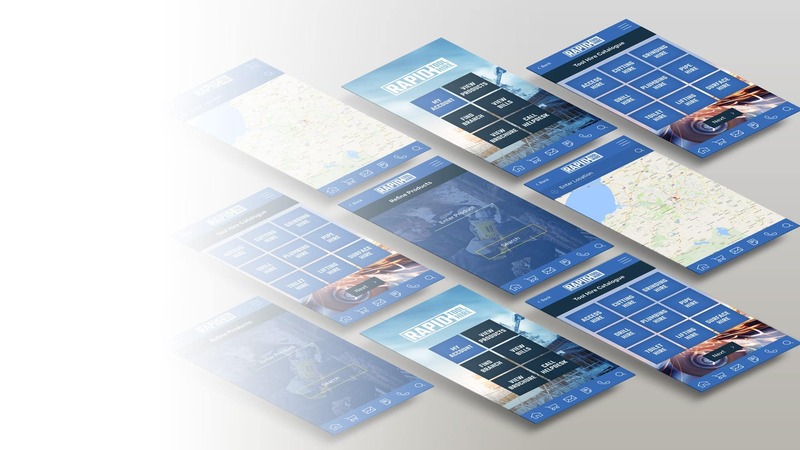 We take pride in producing beautiful user friendly mobile apps. A creative mobile agency specialising in developing mobile apps on iOS, Android and Windows.